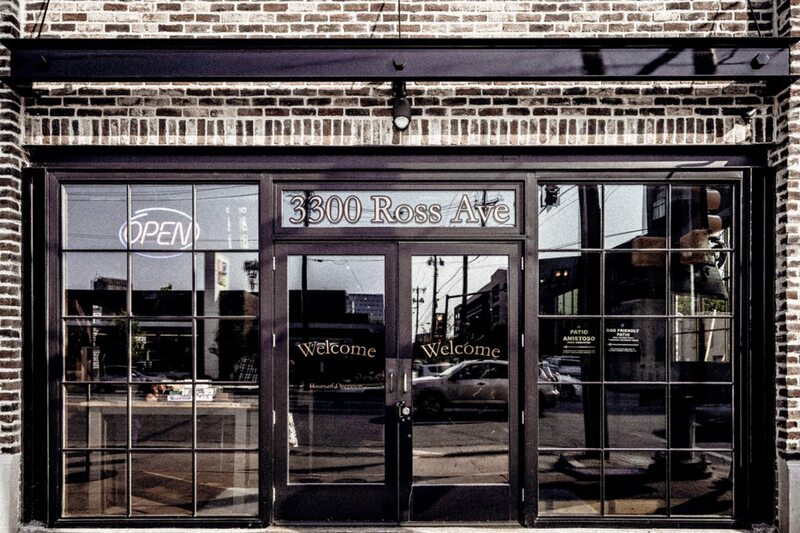 With having restaurants like Social Pie, State & Allen, and The Nodding Donkey behind us, we wanted to make our newest family member, Ross & Hall, something special! To do that, we had to craft a delicious menu that allowed for everyone and anyone to feel welcome once they joined us for a meal—and we think we have done just that! Since we were so excited to open, not everything is set in stone. We are looking for your feedback and opinions on our menu because we care about those that visit us—we genuinely want you to leave happier (and with a fuller stomach) than before you joined us! Although we are always looking for change to our menu, we are going to talk about a couple of our favorite food options (don’t worry, we’ll talk about beer and wine another time)! At Ross & Hall, we have an elevated and tasteful menu that offers a wide variety of options that allows everyone to leave happy! Although we love everything we have to offer, we are going to only highlight one choice from the starter, salad, and sandwich category from our menu so you might try it next time you visit us! Brisket Poutine—need we say more? For the sake of it, we will—but our mouths water every time we think about this starter because it’s that good. We start off with shoestring fries that are fried to golden-brown perfection. It is then topped with brisket that has been smoked for 14 hours (!!!) and topped with delicious cheese curds and classic poutine sauce. Seriously, we would come to Ross & Hall just for this starter. Okay, even though we would come just for the brisket poutine, we don’t want to because of all of the other delicious options we have to offer—like our Sesame Crusted Tuna Salad. Our tuna is seared to perfection (rare, how it should be) and laid on a beautiful bed of sliced napa cabbage that is filled with cucumbers and carrots. We top if off with a delicious dressing we call Miso Peanut Vinaigrette. It’s the perfect salad for a light and refreshing meal! This is Texas, so we should probably talk more about barbecue—right? Okay, we only will because of how much we just love our Pulled Pork Cuban. This sandwich revolves around delicious Stutz BBQ pulled pork—but then we kick it up a notch by adding ham, pickles, Swiss cheese, and a tasty spiced mustard all on top of a Hoagie roll. And, it comes with our shoestring fries—nothing better! So we promised we would only highlight one item from each of these three categories—and we have to admit, it was really hard. We are so, so excited to be part of this new neighborhood, we can't say it enough! But, we also would love your feedback—what are your favorite options you’ve had? Please, we love to hear from you! And next time, give our Brisket Poutine, Sesame Crusted Tuna Salad, and/or Pulled Pork Cuban a try!